Dreaming of an ocean getaway? 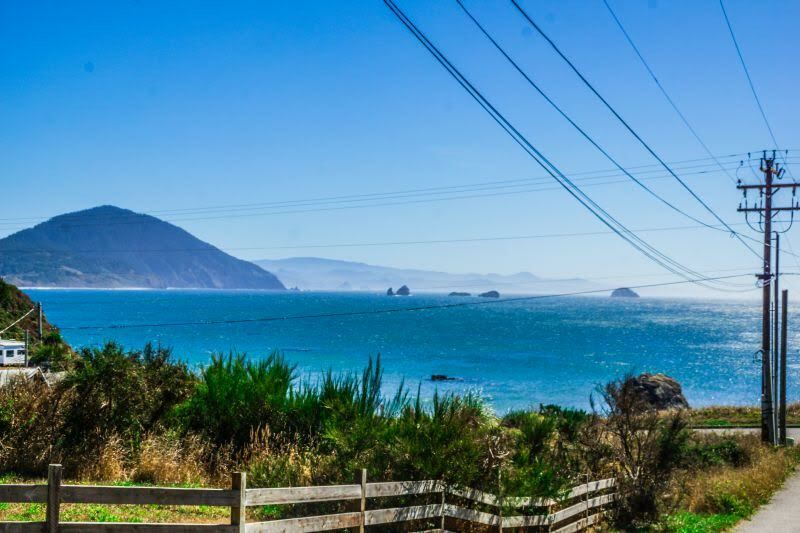 Admirals Landing, a bright, beautiful vacation home located in Port Orford, offers jaw dropping views of the Pacific Ocean and easy access to the beach. From magical sunsets and fresh seafood to beachcombing and local adventures, there is something for everyone at this gorgeous beach rental. Pets are welcome! 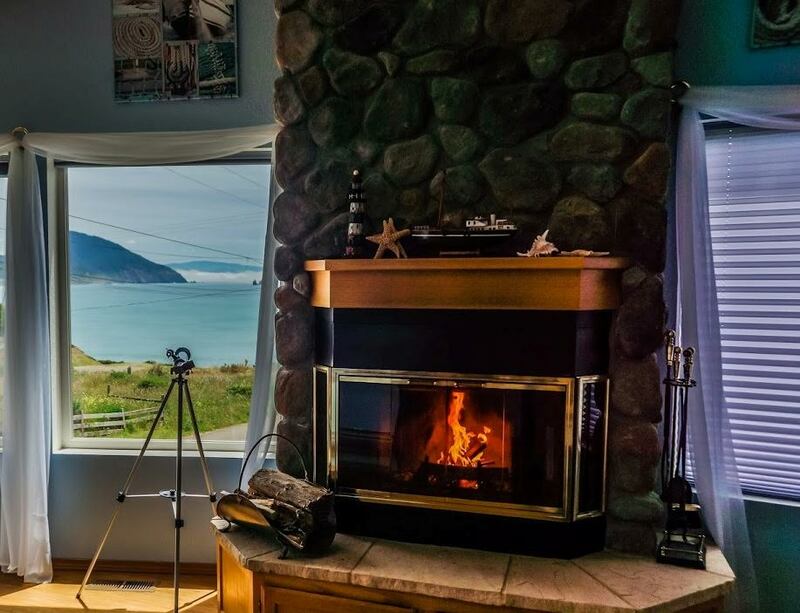 Guests love waking up to the spectacular views of the Pacific Ocean and the fishing port of Port Orford. 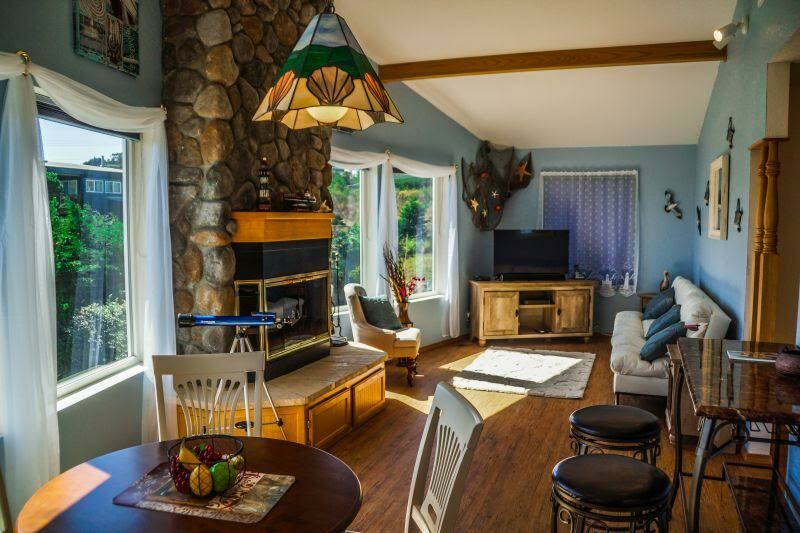 Inside the beautifully decorated vacation home you will find two bedrooms, a river rock fireplace in the cozy living room, a fully stocked kitchen, WiFi, games, cable, books, and DVDs. 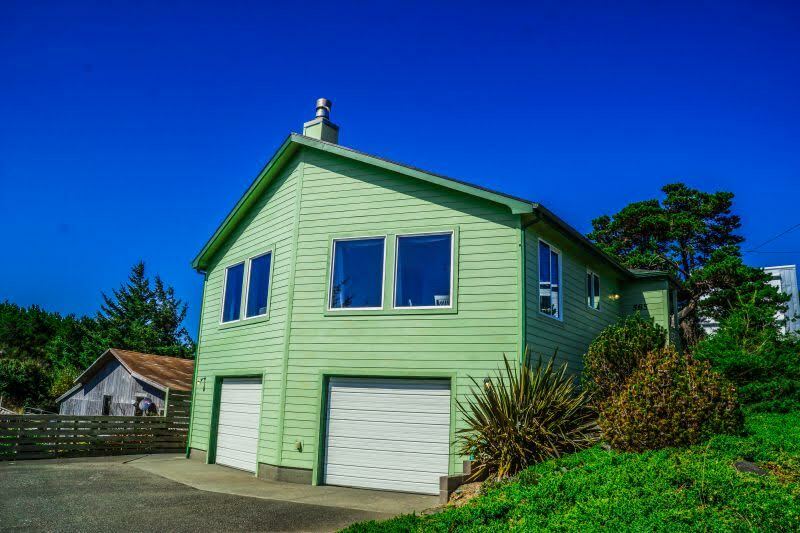 The rental home is located on a quiet road only a short walk from the beach. Enjoy a fresh seafood meal after a day of exploring and watch the sun set over the ocean. Visitors can head down to the docks and watch the fishing fleets bringing in their daily catch and then relax and watch the whales cruising by. Dining at the docks is a fantastic experience, and during the day you can walk along the beach and search for colorful Port Orford Agates. Other popular activities in the area include biking, boating, clamming, fishing, golfing, hiking, paddling, scuba diving, and surfing. 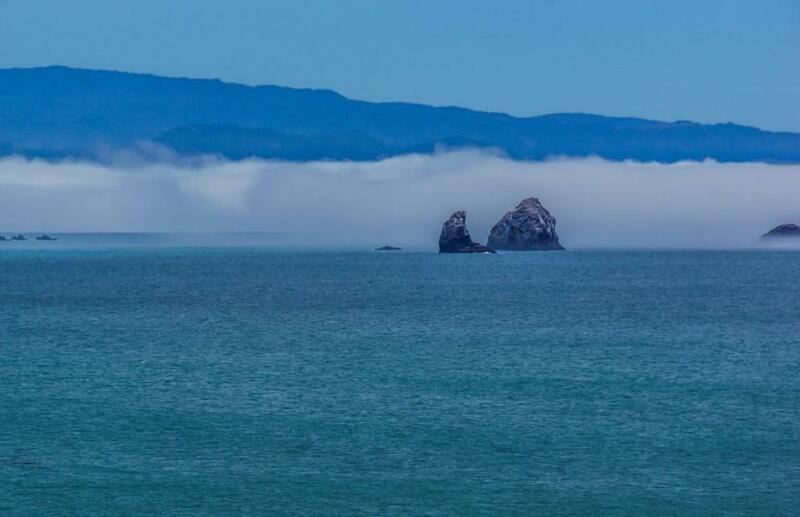 Visitors can head into the small, artsy town of Port Orford to check out local restaurants, art museums, and shopping. If you’re searching for adventure don’t miss out on Battle Rock Park, Hambug Mountain, Port Orford Heads State Park, Cape Blanco, and Blacklock Point. Ready to start planning your Pacific Coast getaway? This Oregon vacation home is the perfect destination for beach lovers, artists, adventurers, and those looking for a peaceful break from the everyday demands of life. Book your stay at Admirals Landing today on Camp Native!